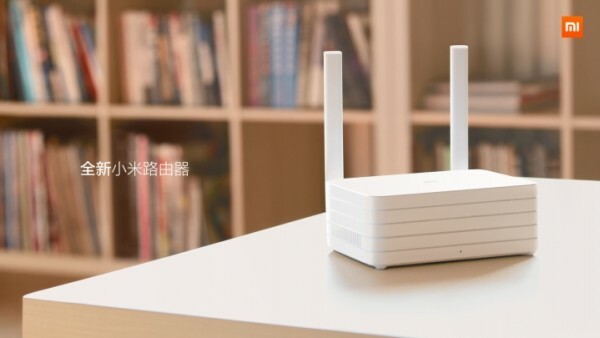 Xiaomi has announced a new version of the Mi Wi-Fi router, providing it with substantial upgrades to the previous generation and includes the option to use it as a NAS as well. Complementing the router is a wireless repeater in the Mi Wi-Fi Amplifier for homes that are too big for a single router to manage. The new Mi Wi-Fi router applies a very different aesthetic to the design compared to its predecessor. It now has a blockier silhouette compared to the original Mi Wi-Fi, and features an external PCB antenna array for better signal strength. Inside is an enterprise class hard disk from either Seagate or Toshiba, and provides two storage options: the cheaper 1TB version and the more substantial 6TB version. 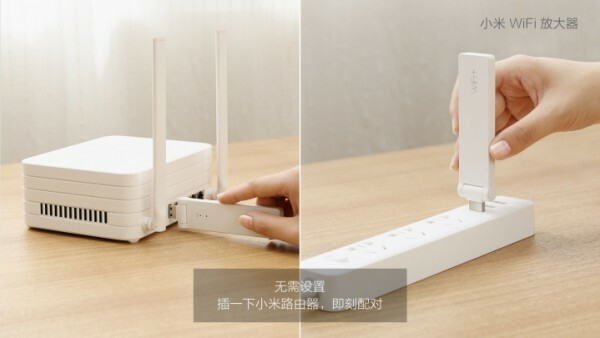 This built in storage allows the Mi Wi-Fi router to function as a NAS, which can also be managed from the File Explorer on any connected Xiaomi smartphone. 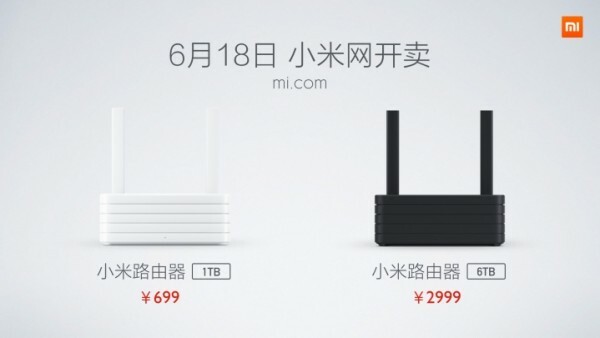 The 1TB version new Mi Wifi Router is priced RMB 699 (about RM420), and the 6TB version RMB 2999 (about RM1802); the Mi Wi-Fi Amplifier will be sold for RMB 39 (about RM23). Both devices will go on sale at mi.com on 18 June. 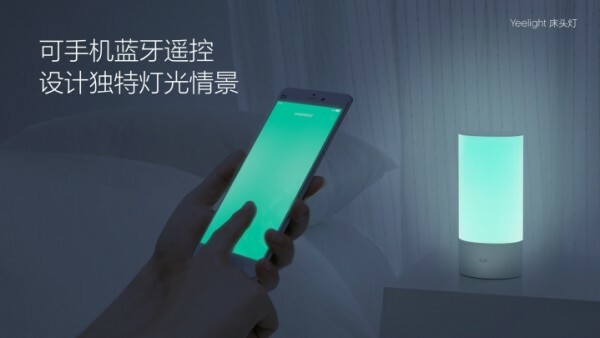 As a side note, Xiaomi also announced the Yeelight; a bedside light that is capable of producing over 16 million colours. The colours can be changed through a touch panel on the top of the light, or through an app on available to Xiaomi phones. There’s not much else to the design, and it doesn’t look like there are any other features to this RMB249 (about RM150) night light. These devices are currently only available in China, and there is no word on whether they will be arriving on any other markets.